The Apprenticeship Programme Approval Process has been jointly developed by the Nuclear Institute and NSAN and enjoys the support of the employer members of NSAN. The approval process is implemented by the Nuclear Institute through its expert volunteers, who are registered Engineering and/or Science professionals. 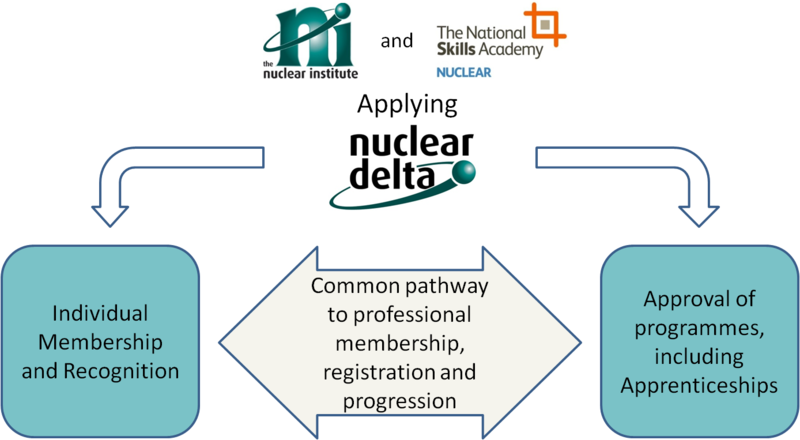 Formal programme approval decisions are ratified by the Nuclear Institute Membership Committee. In light of this industry recognition, applicant organisations are expected to be employer members of NSAN.